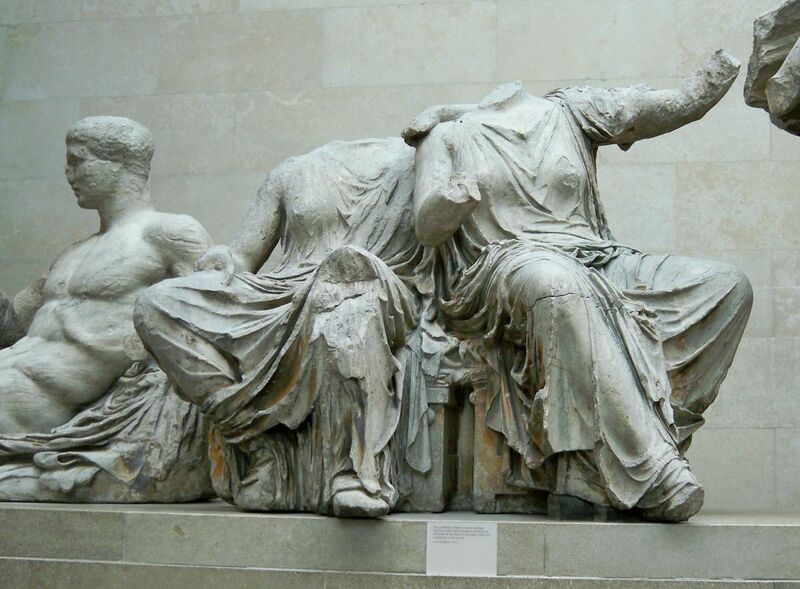 Greek Culture Minister Lydia Koniordou recently sent an official letter to her British counterpart, calling for the resumption of the dialogue on the crucial issue of the reunification of the Parthenon marbles, “a monument of a world cultural heritage”. 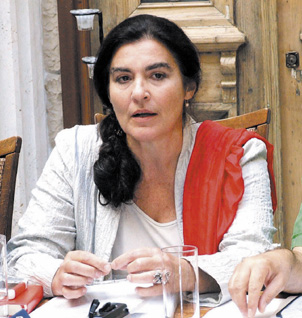 According to an announcement by the Culture Ministry, Koniordou sent the letter following her visit to London, where she met with her UK counterpart Secretary of State for Culture, Media and Sport, Matt Hancock, “and raised the issue of the reunification of the Parthenon sculptures”. The announcement adds that settling the long-standing pendency is a top priority of the ministry and government. “In her letter, the minister highlights the need to intensify dialogue between both sides, emphasizing the cultural and ethical dimensions of the issue, in line with the recent recommendation of the Intergovernmental Panel UNESCO (ICPRCP),” the announcement said. Minister Koniordou has invited the British side to a meeting in Greece to discuss the issue further.